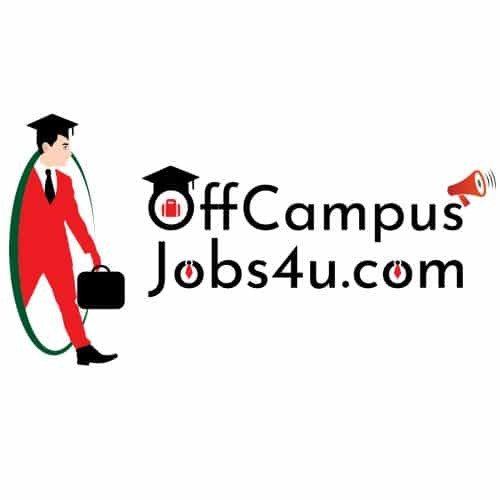 Aryans Job Fest For Freshers and Experienced: +2 Non-Med, Poly, ITI, B.A., B.Sc, B.Com, BBA, BCA, BE, B.Tech, B.Ed, GNM, MBA, MCA, M.Tech. Aryans Group of Colleges established in the year 2007 is among the most reputed chain of institutes in this region. The 20 acre campus is situated near Chandigarh in a lush green and a pollution free environment. All the courses offered by Aryans Group are approved and affiliated by all Concerned Regulatory Authorities like All India Council for Technical Education (AICTE), New Delhi; Punjab Technical University (Jalandhar) / Punjabi University (Patiala) etc. We are glad to bring to your notice that *Aryans Group of Colleges* is organizing 50th Job Fest*. *It will create a perfect platform to reach out to both *fresher and experienced candidates* and in this battle of talent the HR’s and organizations on hiring spree are going to gain the most. Qualification: Polytechnic Diploma, ITI, +2 Non-Med, GNM, B.A., B.Sc, B.Com, BBA, BCA, BE/B.Tech, B.Ed, MBA, MCA, M.Tech. Experience: Fresher and Experienced both. Job Description: As per Company’s Requirement.